Please note: the term ‘tree lopping’ is no longer used as the industry has become more regulated. 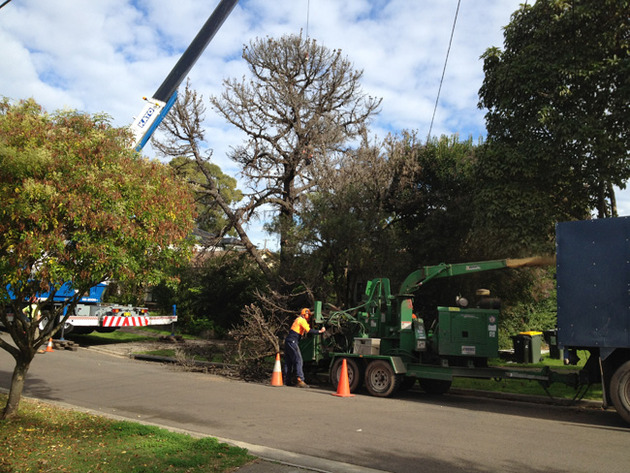 The process of topping a gum tree (lopping) is no longer permitted. Our team of experienced, qualified arborists will identify the best way to deal with your needs, to give you their professional advice and ensure you get the best result. Each species of tree may require a different method, so it’s critical you call the right help. 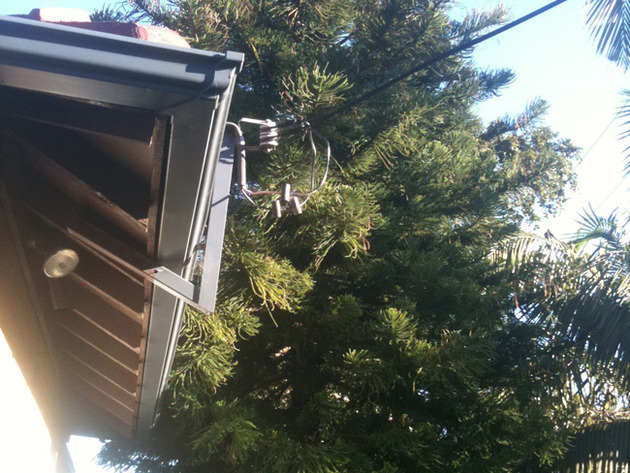 Call us today for all your Northern Beaches tree pruning needs!